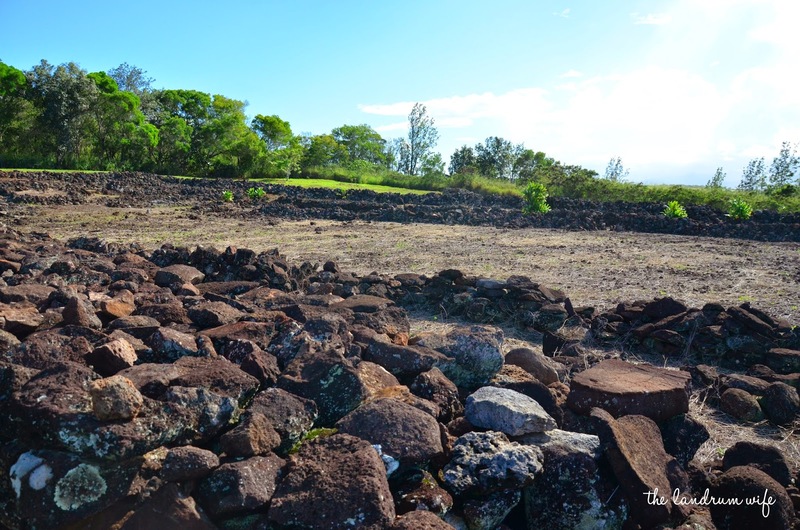 The Pu'u O Mahuka Heiau is open during daylight hours. 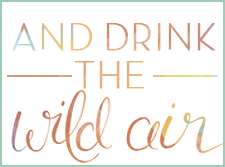 There is no entrance fee and parking is free. 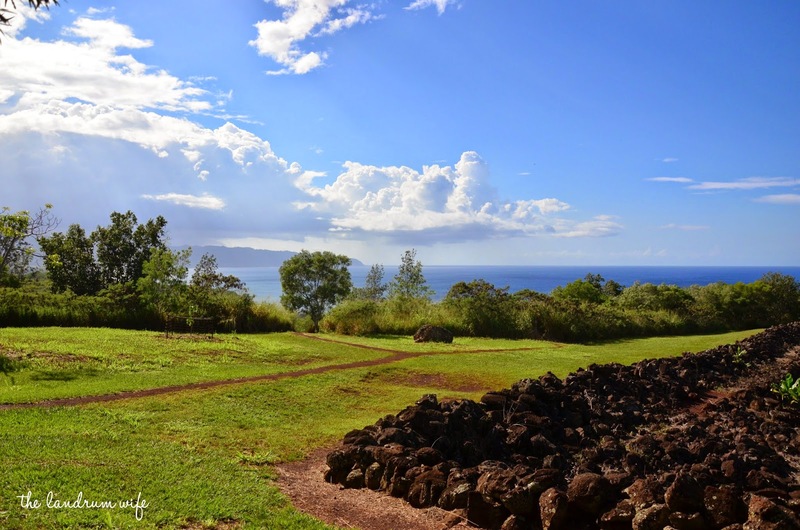 This monument is the largest heiau (Hawaiian temple) on Oahu as well as a National Historic Landmark and very sacred. Please be respectful and do not disturb the heiau in any way or climb over or into the structure. The area around the heiau is not shaded, so if you plan on spending a bit of time here I'd suggest sunscreen or a hat to keep you protected from the sun. 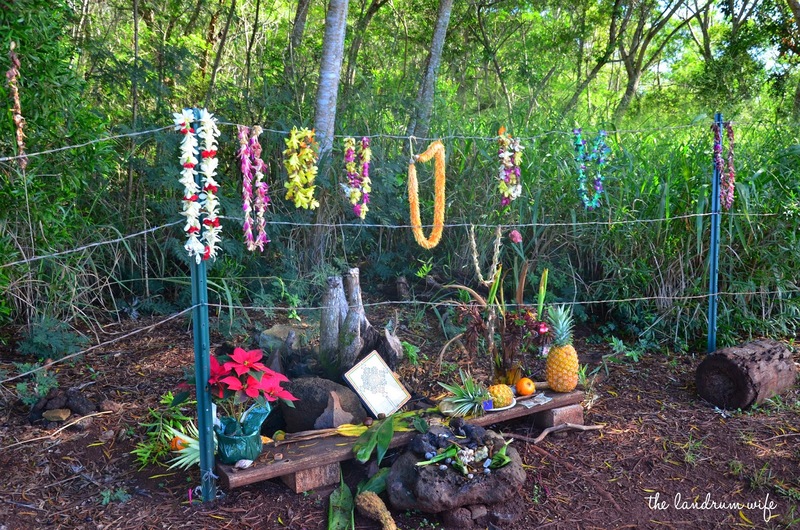 Out of respect for practitioners of Hawaiian religion and spirituality, it is suggested that you refrain from leaving your own offerings along the temple walls unless you yourself are a practitioner. 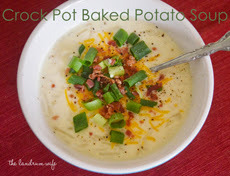 The road is relatively well-maintained and although there are switchbacks, we've easily been able to make it to the parking lot in a 4 door sedan on multiple occasions. 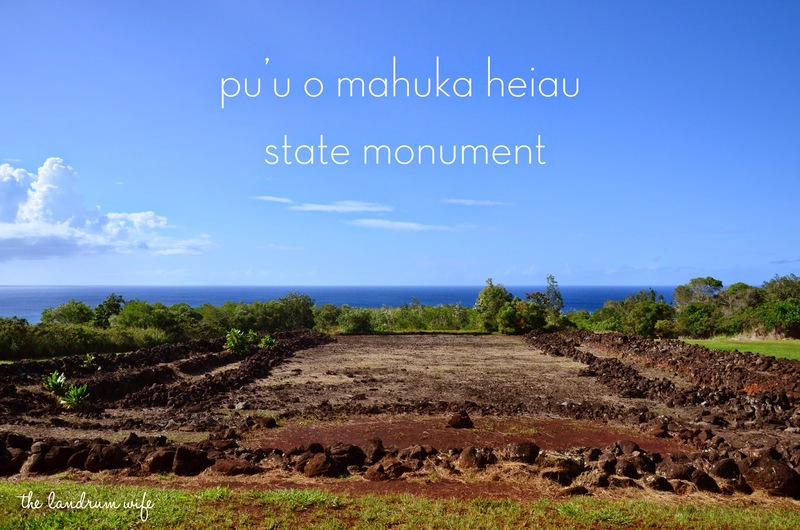 The Pu'u O Mahuka Heiau State Monument is a sacred Hawaiian temple located on the North Shore near Shark's Cove. 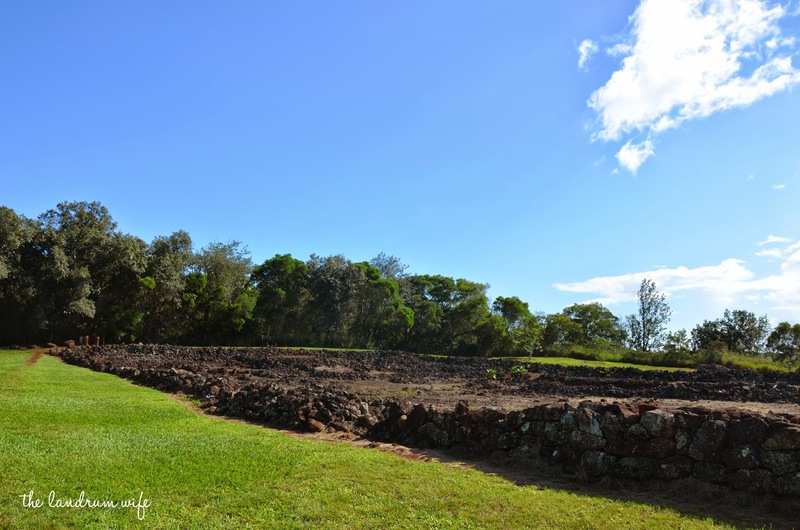 The heiau is thought to have been constructed in the 1600s and is the largest heiau on Oahu. 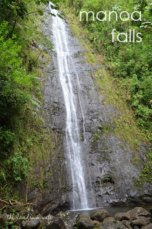 Translated, the name means "hill of escape" and was very likely quite important to the Hawaiian people's religious, social, and political systems. Built as a series of 3 walled enclosures, the stacked rock walls ranged from 3 to 6 feet in height and the interior surface was paved with stone. Within the walls were wood and thatch structures. 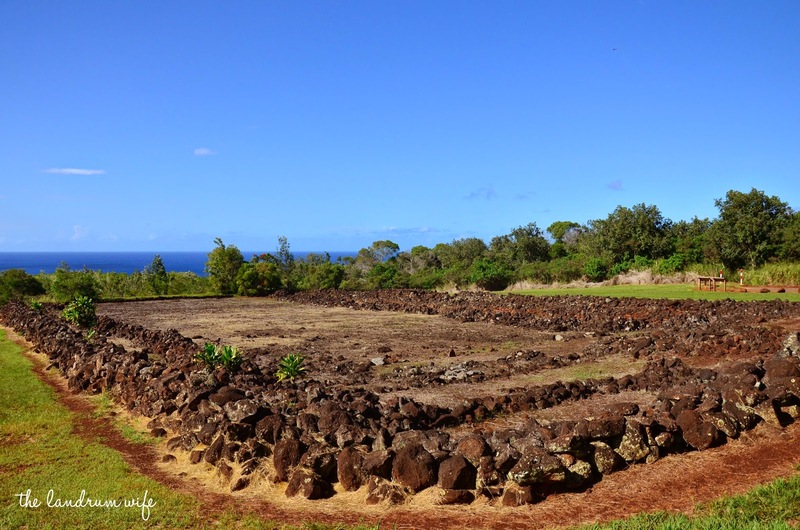 Such a large heiau would have been built by the makaçainana (commoners) under the direction of a high ruling chief (ali'i nui) and his priests (kahuna). 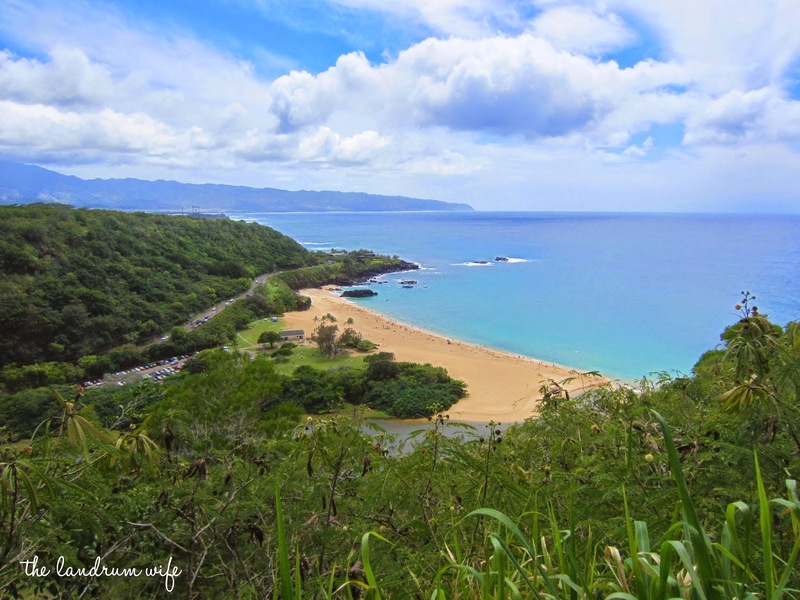 Because of this heiau's location and incredible views, it was tied with another heiau on the island of Kauai and would visually communicate with it via signal fires. Seeing that Kauai and Oahu are over 100 miles apart, this is definitely impressive! It's actually a bit eerie exploring the grounds of this heiau when it's very quiet and it takes on a whole new presence when you realize that this heiau quite possibly had instances of human sacrifice in the 1700s during times of war. 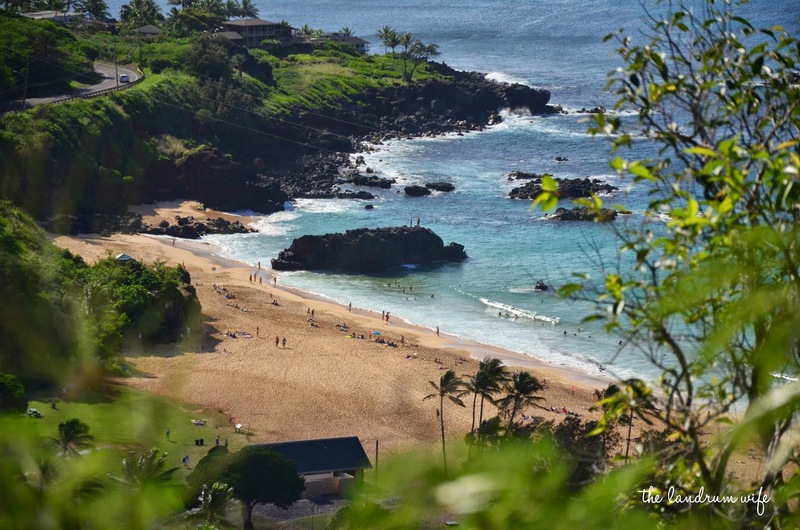 The last time I was here, I could have sworn I heard voices in the forest, but then we realized that people's voices from Waimea Bay Beach down below were actually carrying all the way up to us! So don't get spooked like I did, haha. 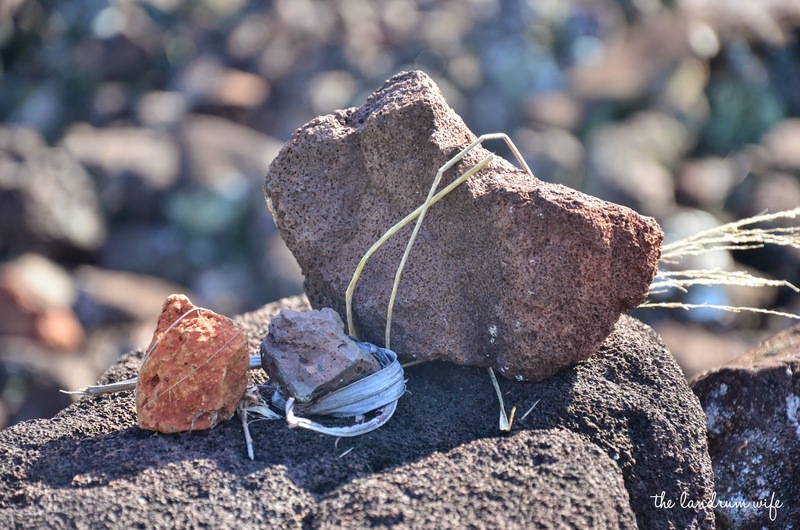 Offerings are often left here as a remembrance of the historical and religious importance of this heiau. You can see many rocks wrapped in leaves and grass as well as offerings of leis, flowers, and even food along the temple walls. 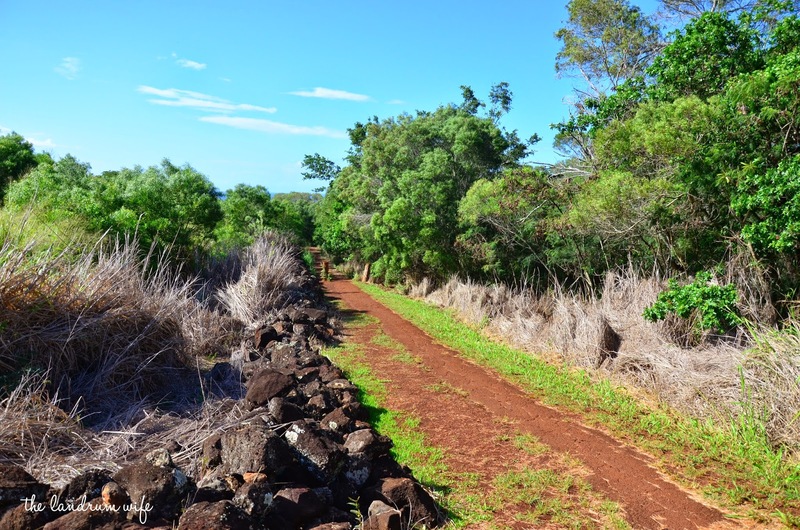 You'll also notice red dirt trails that lead around the heiau. Feel free to walk these (but look out for potential mud!) 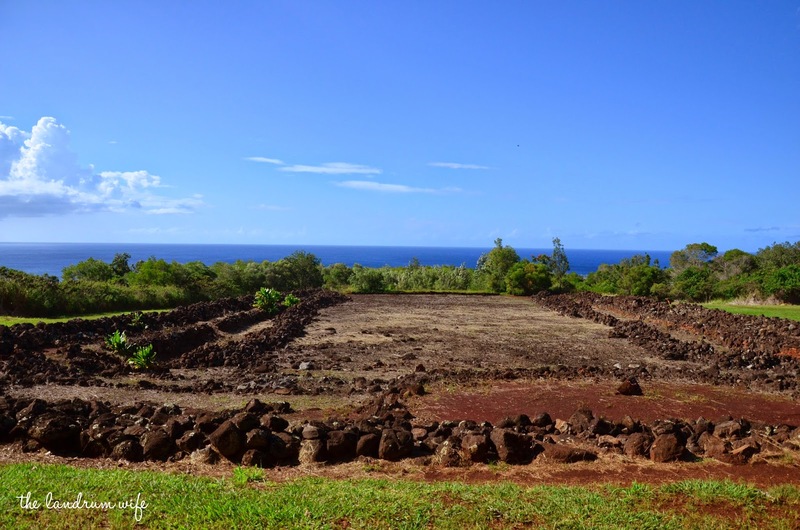 to get a sense of just how large the heiau is -- nearly two acres. 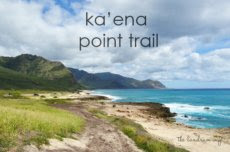 You can also use these trails to get some gorgeous views of Waimea Bay. 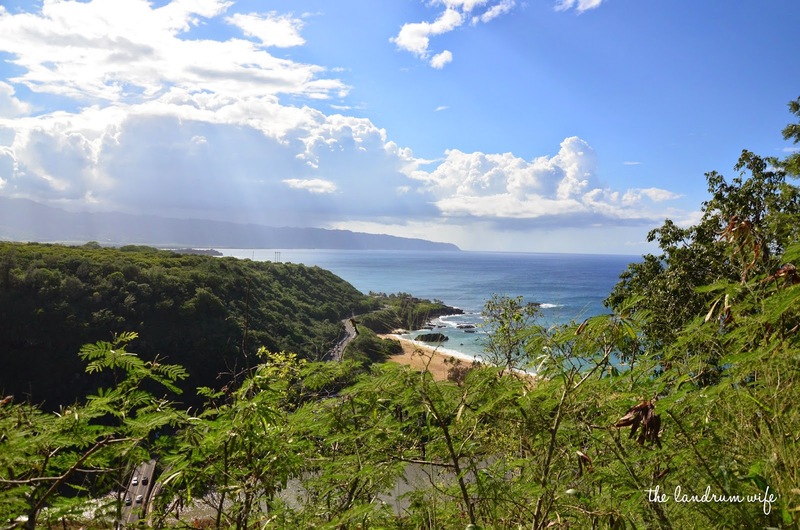 These shots were taken from the upper left and bottom left sides of the heiau. I really love learning as much as I can about Hawaiian culture and visiting this heiau was a great way to gain more knowledge about it. 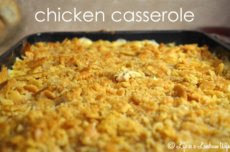 I definitely recommend stopping and checking it out if you get the chance!